Deliver life-changing impact at scale. 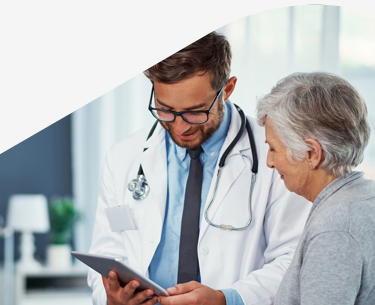 Our personalized, evidence-based behavior change program provides virtual support for your population across the chronic disease spectrum. As the largest digital CDC-recognized Diabetes Prevention Provider in the U.S., we’ve published an industry-leading 11 peer-reviewed studies. "Omada participants achieved similar weight loss outcomes and were significantly more engaged than an evidence-based, in-person version of the DPP program." "This study helps dispel the myth that underserved populations are unwilling and/or unable to successfully engage with digital or online programs." "Three years after completing the Omada health program, participants maintained meaningful reductions in body weight and A1c." "Employees in 41 states successfully enrolled in the program and achieved clinically significant weight loss, reducing their risk for diabetes and other obesity-related chronic diseases." "Older adults across 37 states demonstrated strong engagement in the program, achieved 7.5% weight loss after one year, and improved clinical and psychosocial outcomes related to diabetes and cardiovascular disease." "Patient-informed adaptation, collaborative research and iterative improvements create the path to deliver Omada to Underserved Populations." "Results suggest that program participation reduces diabetes incidence by 30% to 33% and stroke by 11% to 16% over five years." "At-risk seniors achieve significant weight loss, reduce risk for diabetes and cardiovascular disease, and achieve meaningful medical cost savings." "Participants lost 5.24% of baseline weight, and 82% of participants completed at least 9 of 16 core modules." "Users of the [Omada] program experienced significant reductions in body weight and A1c that are maintained after two years." "Participants...achieved an average of 5.4% and 5.2% weight loss at 16 weeks and 12 months, respectively, and a 0.40% reduction in A1c at final measurement." Our varied studies demonstrate deep success for at-risk participants. 1. Sepah SC, Jiang L, Peters AL. Long-Term Outcomes of a Web-Based Diabetes Prevention Program: 2-Year Results of a Single-Arm Longitudinal Study. Journal of Medical Internet Research. 2015;17(4). 2. Moin, Tannaz et al. Results From a Trial of an Online Diabetes Prevention Program Intervention. American Journal of Preventive Medicine. Published online September 24, 2018. 3. Wilson MG, Castro Sweet CM, Edge MD, Madero EN, McGuire M, Pilsmaker M, et al. Evaluation of a Digital Behavioral Counseling Program for Reducing Risk Factors for Chronic Disease in a Workforce. Journal of Occupational and Environmental Medicine [Internet] 2017 June 23. doi: 10.1097/JOM.0000000000001091. Our digital behavior change program is personalized to support people at risk for, or living with, chronic conditions—as their needs evolve. need to build long-term healthy habits. 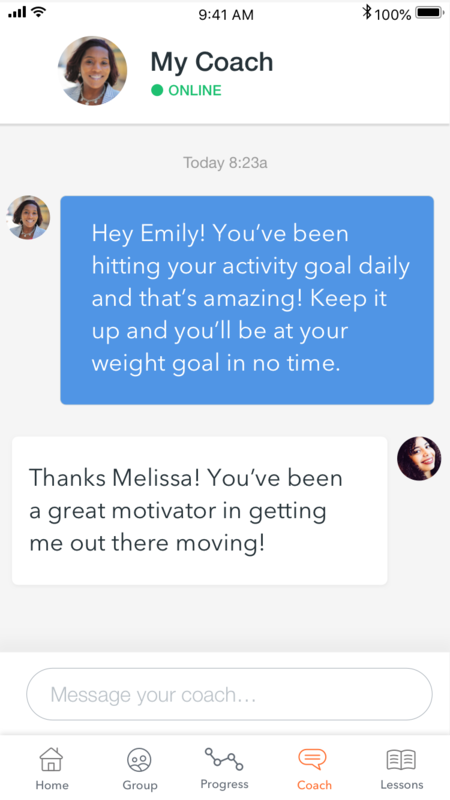 Omada’s highly trained coaches are empowered with data about a participant’s diet, activity, condition, and history to deliver guidance in the moments that matter most. In addition to the wireless smart scale that’s included for each participant, we offer meaningful support for condition-specific devices like glucometers. Participants are matched with a small group of peers facing similar challenges for encouragement, empathy, and accountability at every step. From eating better and moving more to taking medications appropriately, our tailored content is designed to have an immediate—and lasting—impact. 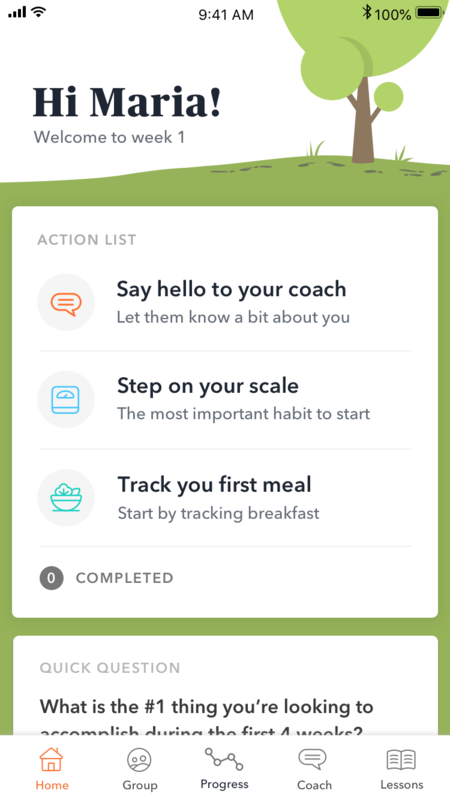 To empower participants to reach their unique goals, we display the most important actions they can take that day on a personalized home screen. Our recent studies demonstrate how Omada can help you reduce your healthcare spend—both in the near-term and long-term. 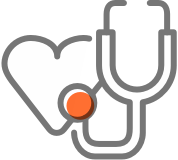 Because Omada is a health care provider, the Omada program can be billed directly through medical claims. For your population with pre-chronic conditions, you’ll only pay if members enroll in our program and when they achieve results. 14. 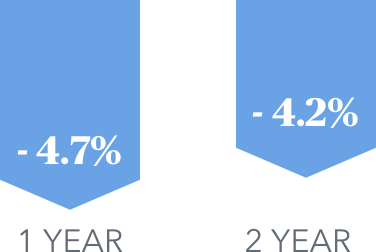 Across three independent claims analyses, the amount of time for employers to recoup their investment in Omada ranged from 6-24 months: (1) Chiguluri V, Barthold D, Gumpina R, et al. Virtual diabetes prevention program—Effects on medicare advantage health care costs and utilization. Diabetes. 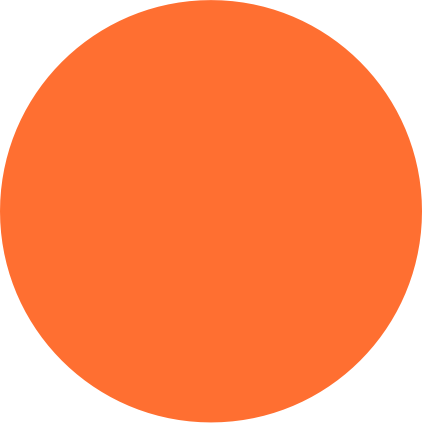 2018;67(suppl 1). doi:10.2337/db18-45-lb; (2) Blue Cross Blue Shield health plan partner’s claims analysis, completed 2017; and (3) Cigna press release, issued September 18, 2018. Cigna Expands Personalized Diabetes Prevention Program in Collaboration with Omada Health. The estimated cost savings were calculated by the health plan based on the outcomes of its population included in the analysis (i.e., weight loss). Actual participant outcomes, and the resulting cost savings achieved by a customer, will vary on a customer-by-customer basis. Participant outcomes may vary based on age, gender and other individual and demographic factors. 15. Cigna. September 18, 2018. Cigna Expands Personalized Diabetes Prevention Program in Collaboration with Omada Health. Accessed September 19, 2018. 16. Chiguluri V, Barthold D, Gumpina R, et al. Virtual diabetes prevention program—Effects on medicare advantage health care costs and utilization. Diabetes. 2018;67(suppl 1). doi:10.2337/db18-45-lb. 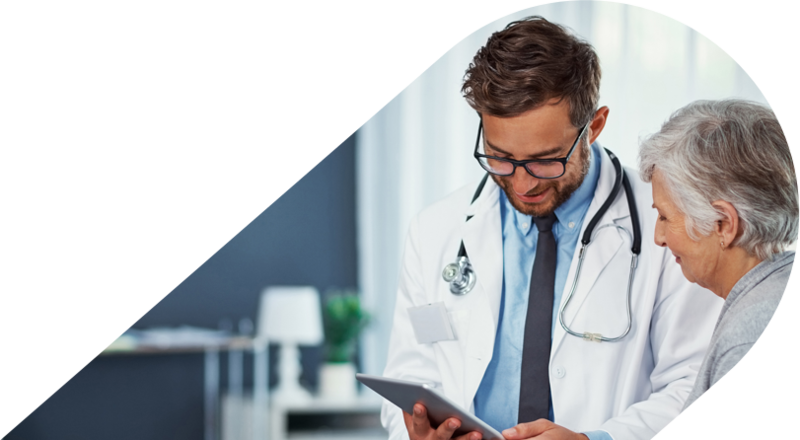 Our dedicated team hones best practices from deep integration experience with leading health plans. 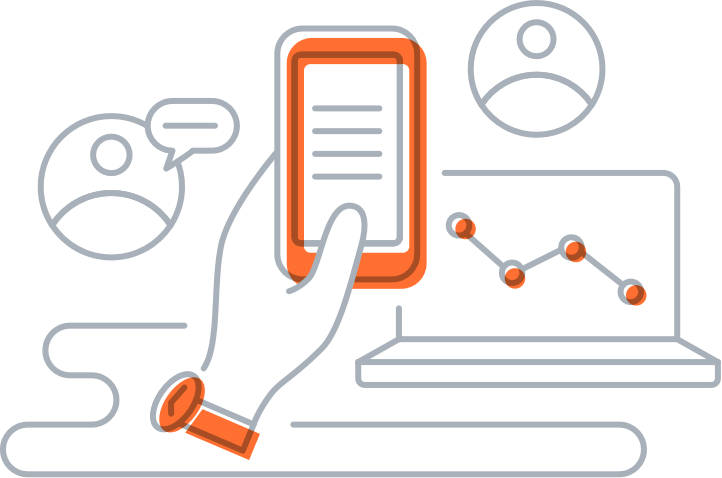 From onboarding to reporting, we’ll make the process as simple as possible for you, your clients, and your members. 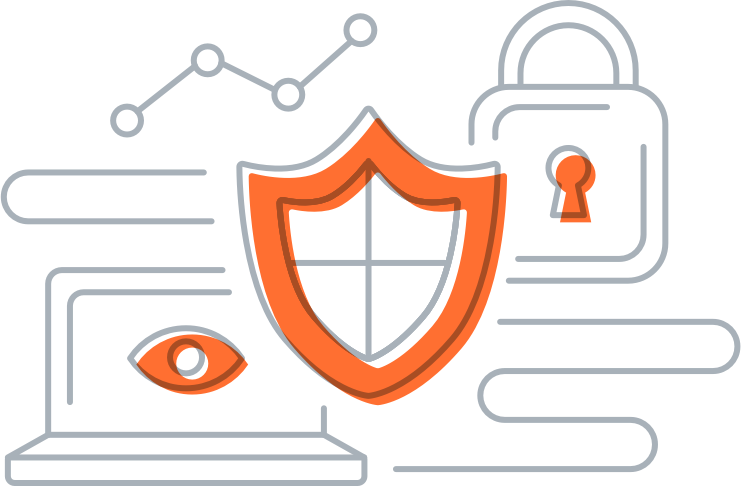 Omada is the only company of its kind with both a HITRUST Certification and a completed SOC 2 Type II Audit, validating the robust data security program that protects our customers and our participants. 17. Ref: Moin T, Ertl K, Schneider J, Vasti E, Makki F, Richardson C et al. Women Veterans’ Experience With a Web-Based Diabetes Prevention Program: A Qualitative Study to Inform Future Practice. J Med Internet Res. 2015 May; 17(5) : E127. doi:10.2196/ jmir.4332, Ref: Moin T, Damschroder LJ, AuYoung M, et al. Results from a trial of an online diabetes prevention program intervention. Am. J. Prev. Med. 2018;55(5):583-591. doi:10.1016/j.amepre.2018.06.028. "It provides a turn-key implementation for our clients. We have done the heavy lifting ahead of time so there is no need for customers to contract with Omada separately. They simply add the benefit." 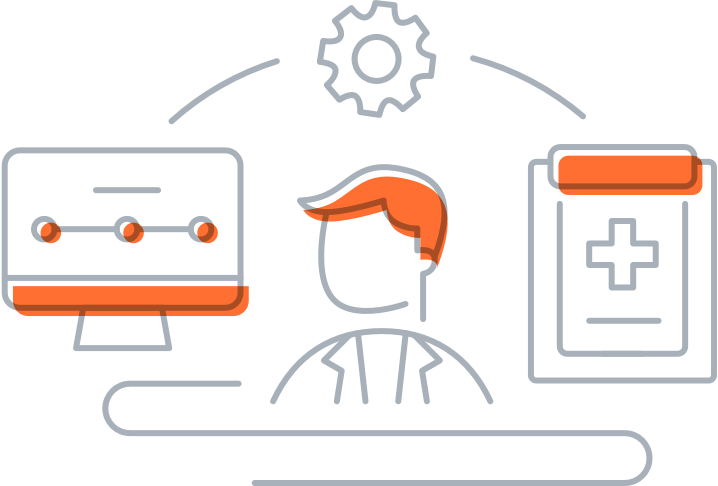 "The communications, programming, account management and reporting [Omada provides] is outstanding and better than most vendors we work with today. [And] the proof is in the numbers—that is the price vs. the downstream impact and the participation with good weight loss outcomes." "Our TPA, Blue Cross Blue Shield of Louisiana, had contracted with Omada for their employees and saw success. They recommended we give it a try. 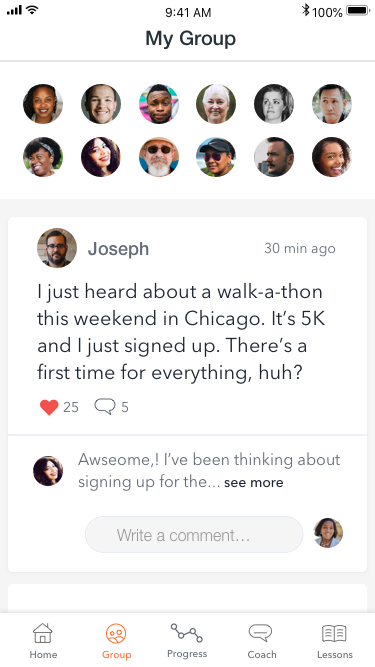 Our Omada team has been great in helping us get the word out to our members." "It was one of the easiest implementations we rolled out… From start to finish, it has been a breath of fresh air." 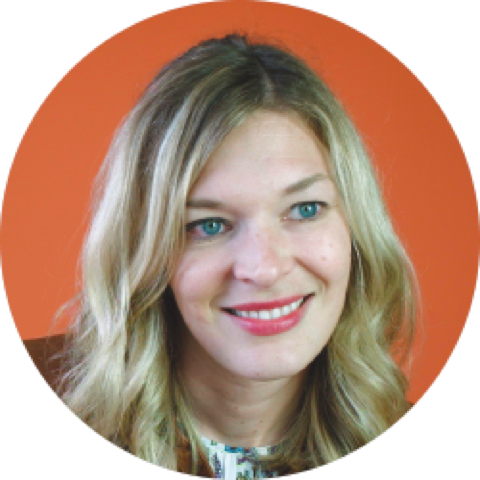 "Bringing on an innovative preventive health partner like Omada is exactly what we needed for employees." "The structure and the support of the coach and community have been what I needed to move to a healthier way of living. I am so thankful that my insurance provided this program." "Thank you for offering this program as part of our insurance. When you hear you have type 2 diabetes, the amount of information is overwhelming. Omada has helped me learn how to change my lifestyle and make better choices." "I've finally found the right tools to keep me on track. 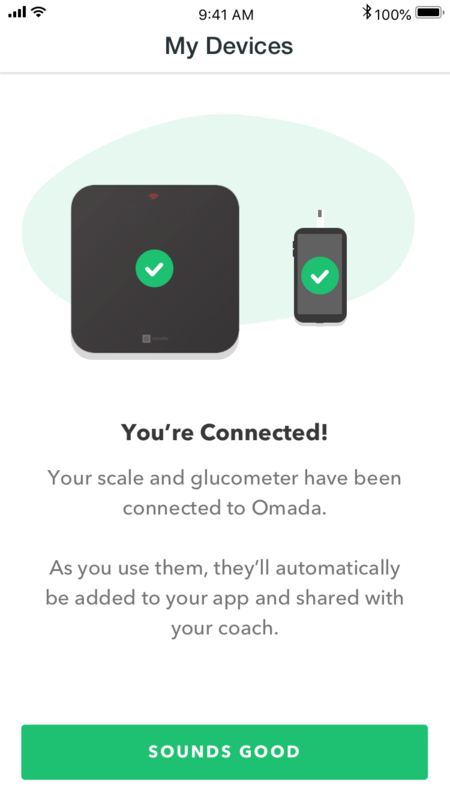 Omada is going to help me take back control of my health. I'm so thankful Kaiser offered this to me. My doctor is so happy too." See how your population could benefit. Our pioneering approach to behavior change is inspiring people everywhere to live free of chronic disease. Technology, data, and design are great, but it's our clinical results that really matter. 4. Centers for Disease Control and Prevention. Prediabetes. 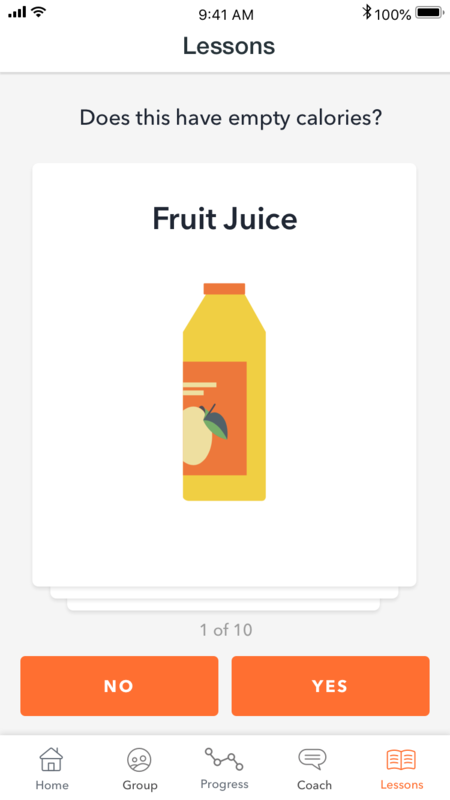 http://www.cdc.gov/diabetes/basics/prediabetes.html. Accessed August 30, 2018; last reviewed July 21, 2018. 5. Centers for Disease Control and Prevention. Diabetes Prevention. https://www.cdc.gov/diabetes/diabetesatwork/diabetes-basics/prevention.html#searchTarge. Accessed September 4, 2018; last reviewed December 29, 2016. 6. Centers for Disease Control and Prevention. 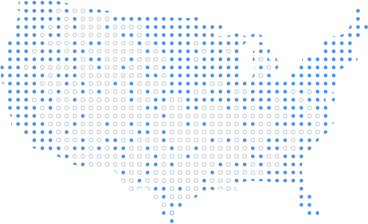 National Diabetes Statistics Report, 2017: Estimates of Diabetes and Its Burden in the United States. Atlanta, GA: US Department of Health and Human Services; 2017. 7. Polonsky WH, Henry RR. Poor medication adherence in type 2 diabetes: recognizing the scope of the problem and its key contributors. Patient Prefer Adherence. 2016 Jul 22;10:1299-307. doi: 10.2147/PPA.S106821. eCollection 2016. 8. Data reflects both type 1 and type 2 diabetes. American Diabetes Association. http://www.diabetes.org/diabetes-basics/statistics/. March 22, 2018. 9. Whelton PK, Carey RM, Aronow WS, et al. 2017 ACC/AHA/AAPA/ABC/ACPM/AGS/APhA/ASH/ASPC/NMA/PCNA guideline for the prevention, detection, evaluation, and management of high blood pressure in adults: Executive summary: A report of the american college of cardiology/american heart association task force on clinical practice guidelines. Hypertension. 2018;71(6):1269-1324, pg138. doi: 10.1161/HYP.0000000000000066. 11. Dieleman JL, Baral R, Birger M, et al. US spending on personal health care and public health, 1996-2013. JAMA. 2016;316(24):2627-2646. http://dx.doi.org/10.1001/jama.2016.16885. 12. Benjamin EJ, Blaha MJ, Chiuve SE, et al. Heart Disease and Stroke Statistics-2017 Update: A Report From the American Heart Association. Circulation. 2017;135(10):e271. Prevalence of conditions applies to adults age 20+ in the US. 13. Centers for Disease Control and Prevention. https://www.cdc.gov/cholesterol/facts.htm. Published October 31, 2017.